Polka Kings: Does Polka Music Really Come from Poland? no-image, Polka Kings: Does Polka Music Really Come from Poland? With Jan Lewan, the so-called Polka King, capturing people’s attention recently, Culture.pl examines the origins of polka music. How much influence from Poland does the classic sound of Polish America really contain? What did polkas originally sound like in the 19th century? And what is the future for this music style? 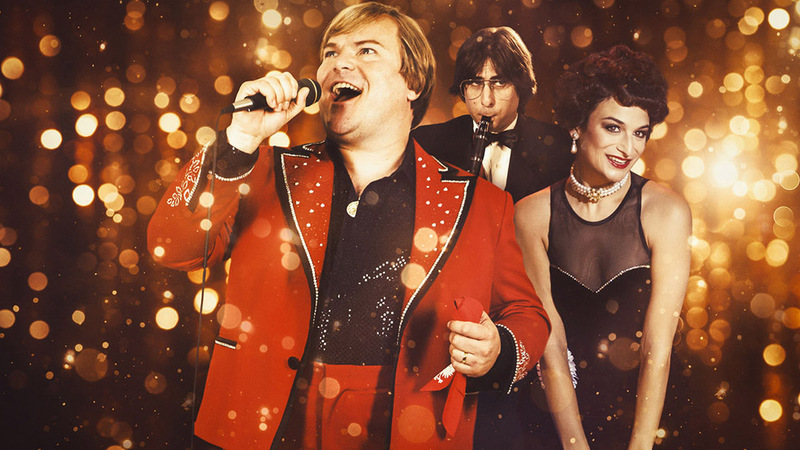 In the recent Netflix movie The Polka King, the popular Hollywood actor Jack Black stars as the Polish singer and band leader Jan Lewandowski, better known by his American stage name Jan Lewan. The film shows Lewan’s rise to local stardom in 1990s Pennsylvania, how he ran a Ponzi scheme fuelled with money from his, often elderly, Polish-American fans, and his subsequent five-year jail sentence. Made in collaboration with Lewan himself (who continued his polka music career after leaving prison) and based on a 2009 documentary about him titled The Man Who Would Be Polka King, the film is well grounded in fact. When I saw the documentary The Man Who Would Be Polka King, from which this whole project sprang, it struck me like a bolt of lightning (…). This is an epic tale. On a very visceral level, I knew I had polka in my DNA. In fact, I am a quarter Polish. But there is a paradox that isn’t highlighted in the movie, even though it is well-known to its creators. Polka as a genre isn’t a Polish invention. The fact that Lewan was born in Bydgoszcz in Poland (in 1941) gave him credentials among the Polish-American polka fans who enjoyed him as a star ‘from the old country’. But that doesn’t mean that before coming to the US in the 1970s the singer grew up in the ‘land of the polka’. He didn’t, because Poland isn’t. Nevertheless, polka is strongly associated with Poland and especially Polish-Americans, to the extent that some actually believe it’s a Polish invention. Polish maiden or Bohemian girl? First off, there’s the linguistic aspect. When you hear the word ‘polka’, there’s a likeness to the Polish word ‘Polska’ (pronounced: Poul-skah) which means ‘Poland’. Moreover, in Polish the word polka is the feminine gender form of polak which means ‘Pole’. So, as you can see, it’s easy to be tempted, especially for someone who knows at least a bit of Polish, to see polka, the music, as something linked to the deepest roots of the Polish identity. According to legend, the polka, which means (…) ‘Polish maiden’, was first danced by a Bohemian girl named Anna Slezak upon hearing news that her lover, a soldier, was alive. Scholars note the oddity of a dance started by a Bohemian girl being named ‘Polish maiden’ and also theorise that the name polka may have come from the Czech word ‘pulka’ or ‘half’, correlating to the basic step that repeats first on one leg, then another, evenly splitting the motion in half. Rinaldi, an American, also calls polka a dance ‘most closely associated with Poland’. The name’s explanation calling on the Czech word for ‘half’ is highly plausible as it’s tightly linked to the nature of the dance: the polka is based on a pattern of stepping from one foot to the other to moderately fast music in 2/4 time. The polka quickly spread across Europe producing local varieties like the Polish polka-mazurka danced to music in 3/4 time. By the second half of the 19th century, the Old Continent was experiencing a real polka craze. People danced it in England, France and other countries, and even new clothing fashions began to accompany it (i.e. polka dots). Even major composers like Czechia’s Antonín Dvořák, Russia’s Igor Stravinsky and Poland’s Stanisław Moniuszko composed polkas. But, of course, when listening to these today, we would not recognise them as what we think of as polka today. Eventually the polka fashion made its way to 20th-century USA where it was adopted by Polish immigrants as their ‘national’ dance. But this polka was quite different from its Bohemian original – it fused a number of local varieties that came together on the other side of the Atlantic, much like the population of America itself at the time. The Polish-American polka blended Polish, Czech, German, Slovenian and Mexican influences. As a result, the spinning motion originally used only in certain moments now became the focus throughout the whole dance. That the dance wasn’t traditionally Polish like say the oberek or kujawiak was less important than the liveliness and joyfulness it carried, especially now. Polka became a symbol of Polishness for a great many Polish-Americans and was practiced as a casual dance by this group long after others had drifted away from it. Now wonder then that also polka music became strongly associated with Polonia, otherwise known as the Polish diaspora, especially after World War II. Experts on the Polish-American polka music scene typically say it divided it into two major styles: Eastern and Chicago. The Eastern style was rooted in the big band tradition and practiced by large groups including instruments like the clarinet, saxophone and trumpet. Some describe it as ‘urban’. Co-created by such artists like New York’s Bernie Witkowski, multi-instrumentalist and author of the 1950s song Hey Krajewski Polka, the Eastern style was evoked by Lewan’s band. The Chicago polka is sometimes referred to as ‘rural’ or ‘honky’ and typically was played in slower tempos. It often included the clarinet, the accordion and violins. A popular creator in the Chicago style was the city’s own Walter ‘Li'l Wally’ Jagiello, author of Chicago is a Polka Town, also a 1950s tune. 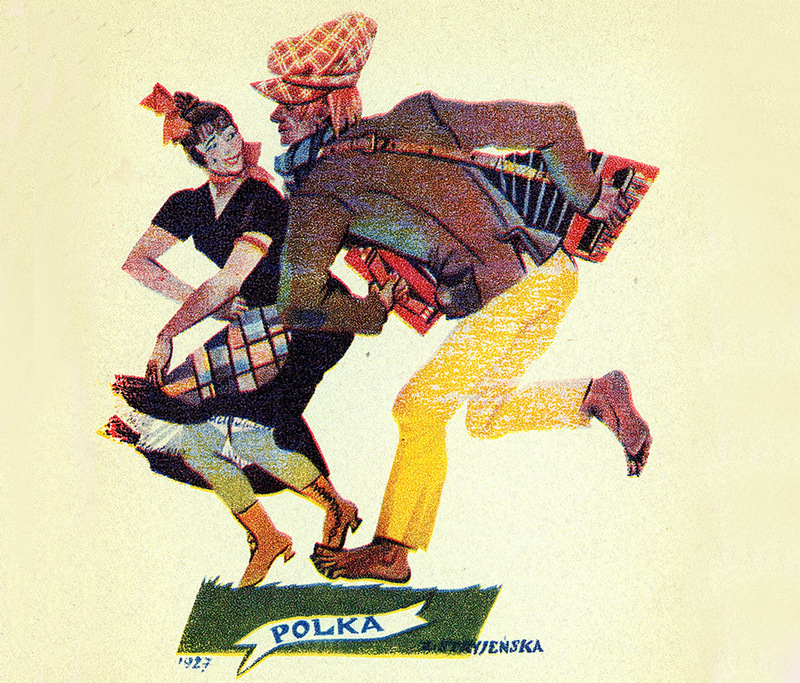 The popularity of polka among Polish-Americans led to a curious situation. Polish-American musicians, even if they performed in a number of genres, would often be dubbed ‘polka’ musicians simply because of their heritage. Laurie Gomulka Palazzolo, in her 2003 book Horn Man about Detroit’s Polish-American music scene between 1935 and 1970, talks about musicians who ‘were classified and remained known as polka musicians’ but ‘were much more diverse in both their training and their output than what was to become the common perception’. Eddie Schick realised that a musician at the time had to be aggressive and span a wide array of music, and he has spanned it all, from performing on Polish radio programs, to playing at speakeasies, to entertaining at weddings and house parties (…). In addition, he (…) also was part of WWJ’s [radio station] staff orchestra for a couple of years. In the clip above you can hear reed player Lennie Schick, Eddie's brother, playing some non-polka music. Eventually, the polka became so popular in the USA that in 1986 a new Grammy category was introduced for it. 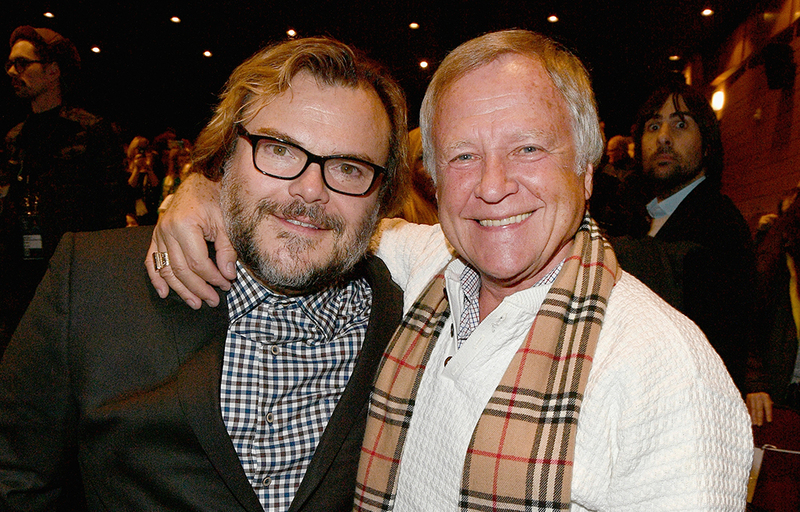 The Polka king himself, Jan Lewan, was a nominee in 1995. But it wasn’t long before the interest in the genre started to dwindle, as evidenced by the fact that the polka Grammy stopped being given after 2008. When you browse American news websites you can easily stumble upon fairly recent headlines like ‘Jackson's polka music scene is fading before our ears’ or ‘In Elizabeth, polka's oom-pah has run out of time’. The fans have aged and new ones don’t seem to be appearing. Still, it might be just too early to herald the end of the lively polka. After all, there has been a number of spectacular musical comebacks over the years as old fashions tend to be recycled and re-created to form new hip trends. That the material to draw on is there is beyond any doubt.